Ex-demo. One cart available at this price. 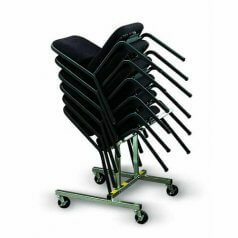 Cart holds 6 Symphony chairs for smooth and safe transport.